Busy people need to get dinner on the table quickly and there is no better way than by using an Instant Pot. There are many reasons people are using their electric pressure cookers these days, with convenience being at the top of the list. Sometimes we all need a recipe that calls for a few ingredients and that can be made in a few minutes. 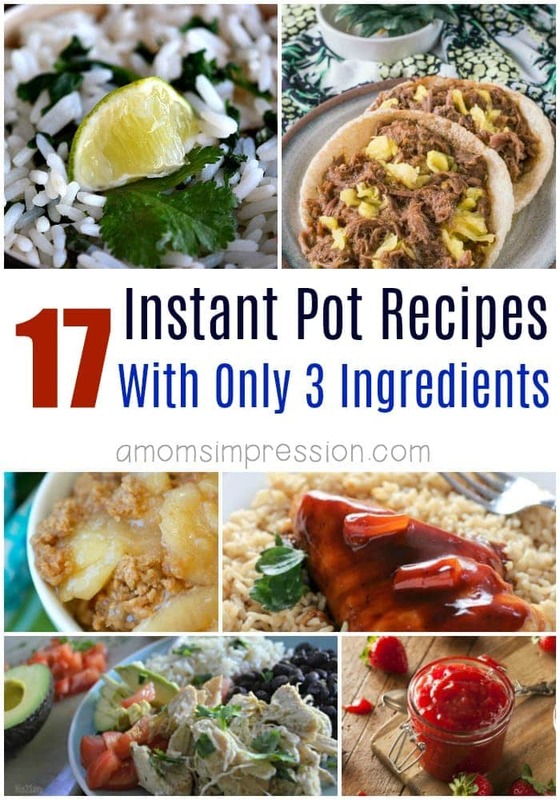 Thus, I found for you some of the best 3 ingredient Instant Pot Recipes! 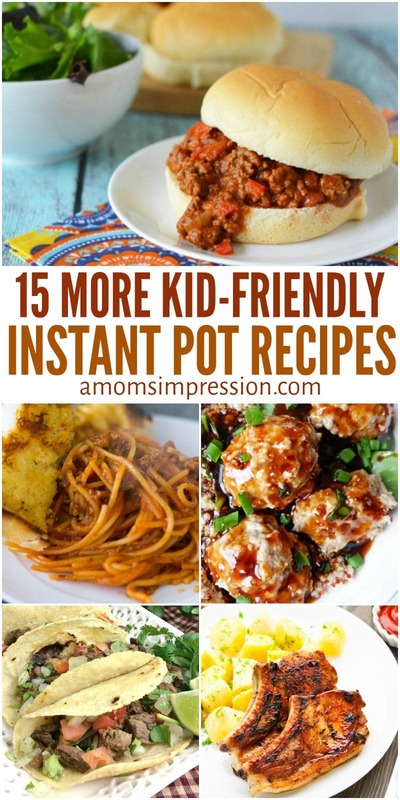 Yes, it is possible to make delicious Instant Pot recipes for your family with only 3 ingredients and there is a lot of options to choose from. I gathered some chicken, pork, sides and even dessert recipes all with 3 ingredients or less. You should also check out my recipe for Crack Chicken! It has 4 ingredients plus buns, but who is counting that? Yes, you can even do some desserts in your pressure cooker. 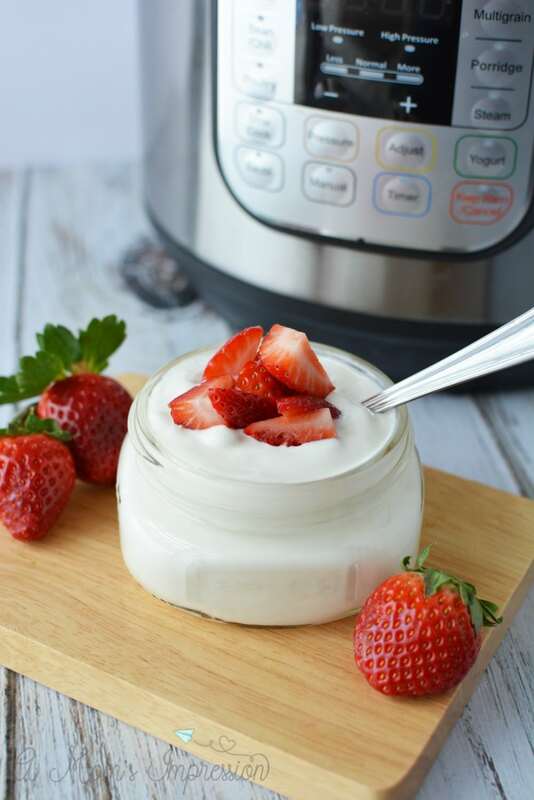 These Instant Pot dessert recipes are easy and delicious! The Instant Pot is perfect for families. 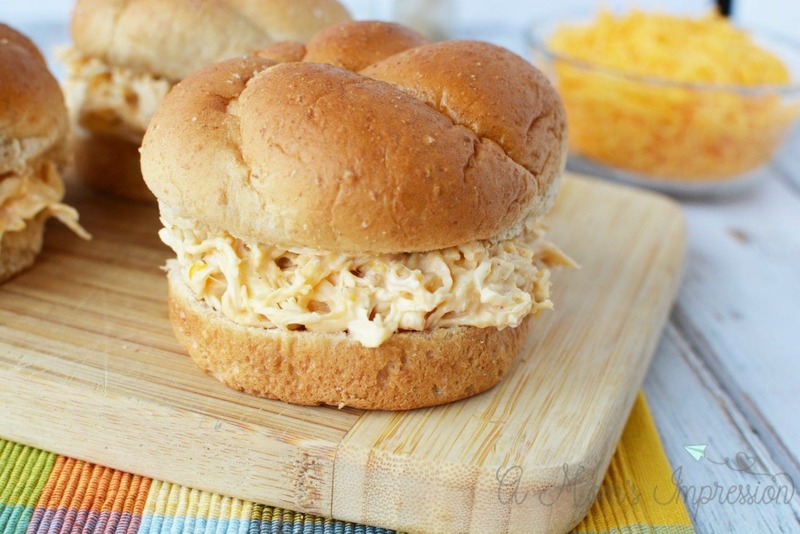 For more ideas on pressure cooker recipes that everyone in the family will love, check out our list of kid-friendly pressure cooker recipes. I would love to keep this 3-ingredient list going, please let me know if you find a great recipe that I can include. I would also love to hear any tips you might have for making dinner quickly for your family.